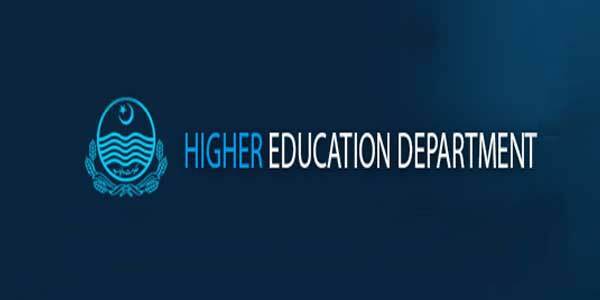 LAHORE: Punjab Higher Education Department (HED) on Monday issued show-cause notices to around 50 principals of public sector colleges over poor performance, Pakistan Today has learnt. The show-cause notices directly addressed to the principals of the said colleges state that they have “miserably failed to implement the pre-inter classes campaign in their areas”. It is pertinent to note that these poor performing principals were deputed in almost every district of the province and Lahore is not an exception as the principal of Government College for Boys in the cantonment area of the provincial capital has also been declared a “poor performer” and asked to submit his reply by Tuesday (today). The show-cause notices issued by HED reveal that principals of 2 public sector colleges of Gujranwala, 2 each of Kasur, Okara, Pakpattan, Sahiwal, Mandi Bahauddin, Muzaffargarh, Layyah, Rajanpur and DG Khan have been asked to explain their position regarding their poor performance. The list further includes one college each of Toba Tek Singh, Nankana Sahib and Sheikhupura while three colleges of Jhang have also been named. Moreover, some colleges of Multan, Bahawalpur and Rawalpindi divisions were asked to submit a reply by June 12. Two colleges each from Vehari, Khanewal, Multan, Jehlum, Chakwal, Rawalpindi, Gujrat, Hafizabad and Attock districts were issued notices while one each college from Lodhran, Bahawalpur, Bahawalnagar and RahimYar Khan have also been asked to submit their replies by June 14. 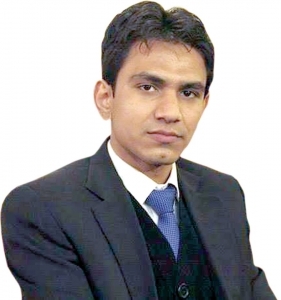 An official of HED told Pakistan Today that principals of all public sector colleges were tasked to run a vigorous campaign in the areas adjacent to their colleges for pre-inter classes but they had done nothing in this regard. “The primary objective of the campaign was to impart quality education to students and to engage them during summer vacations but all the principals of public sector colleges from Punjab didn’t do anything for the campaign that included putting up banners and posters in their respective areas,” he said.